Do what is right for you! | Love, Life & Poetry. When it feels right there is a wonderful sense of peace, joy, harmony and a stillness within you.. sometimes there are no words…you just know it’s right for you! What is right for you may not be the same for someone else as we are not all the same and certainly not all on the same page or book! 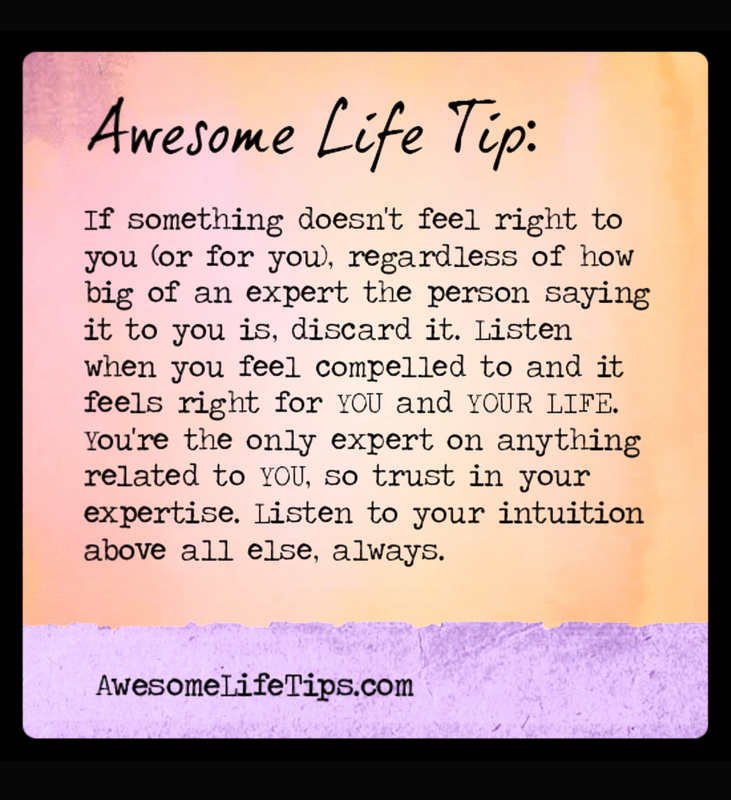 When something does not feel right for you & there is a strong inner gut feeling this is time to STOP. LOOK. LISTEN….GO (go far away as possible if need be). Listen to warnings and see the signs as they are the ‘red flags’!! Always remember that inner peace is within YOU, no one can give JOY to you and ONLY you can decide what’s best for you…WALK away from anything that’s unhealthy, unwealthy and undesirable to YOU! Live Good or Die Trying!! This entry was posted in LIFE by Jill from up the hill.... Bookmark the permalink.